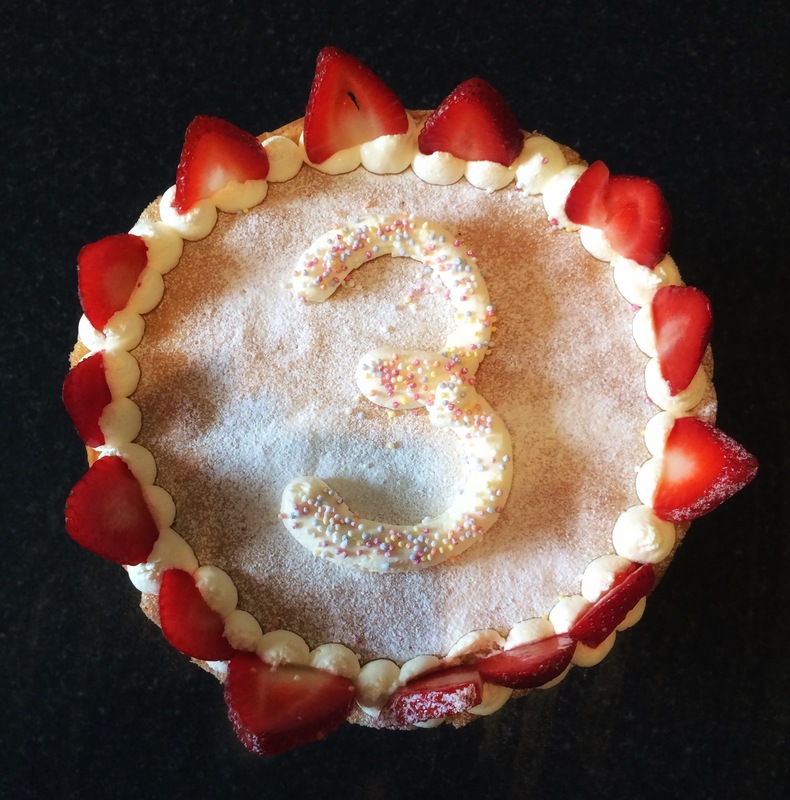 Come and learn how to master the basics of baking a light and fluffy Victoria sponge or chocolate cake! If you would like, we can bake, fill and decorate the sponge too. Once you’ve mastered the basics then you’ll find anything is possible. You can adapt the flavours and fillings and before you know it you’ll have a few signature cakes in your repertoire. I can tailor the class to suit you!! I can do one to one or two to one, but I like to keep the classes small as feel that works best for beginners. Cake classes are normally held Monday – Friday between hours of 9.30-12.30, but happy to be flexible with these times too. Contact Lizzie by email or text on 07977146035 for more information.